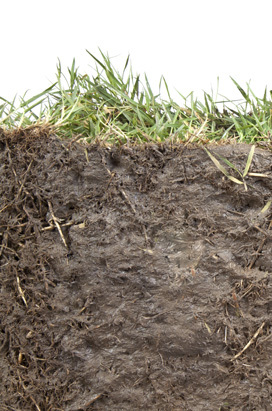 How to protect, maintain and improve your soil structure. 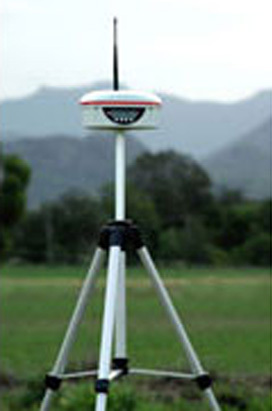 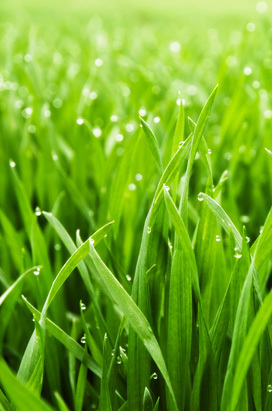 This station examines how to diagnose problems with your soils and drainage and what you can do to improve them. 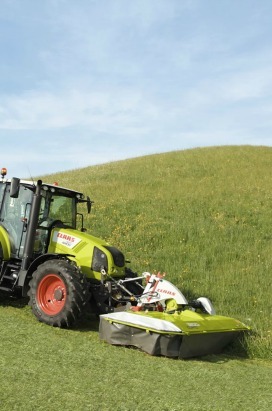 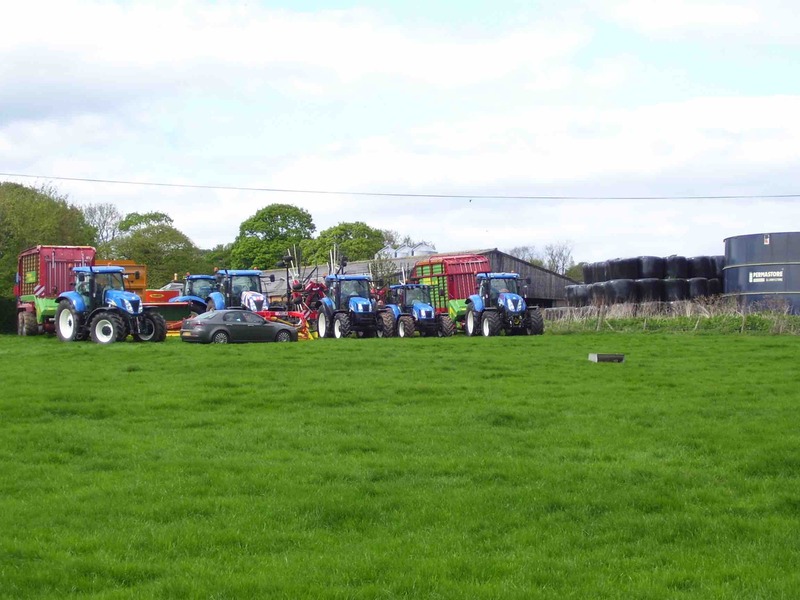 Taking fresh grass to high yielding milkers is proven to increase feed intake and milk yield. 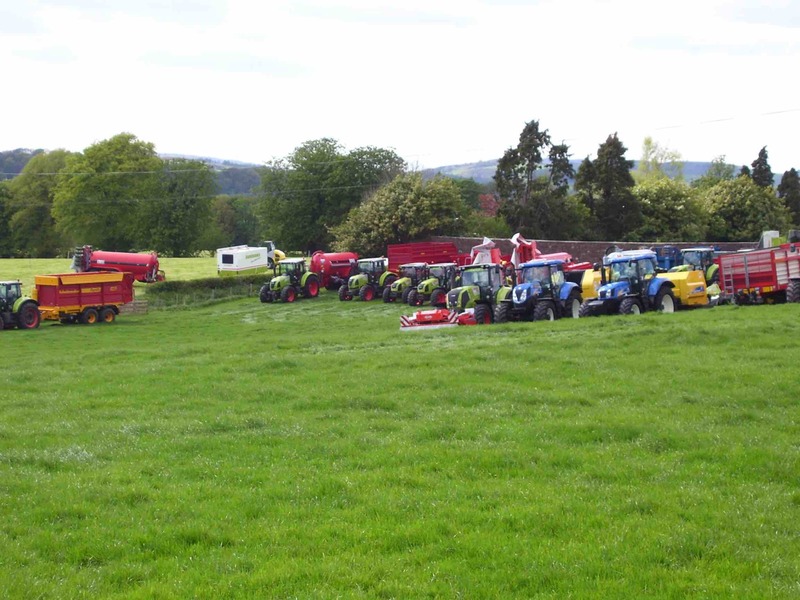 This station looks at AHDB's work at SRUC on cut and carry. 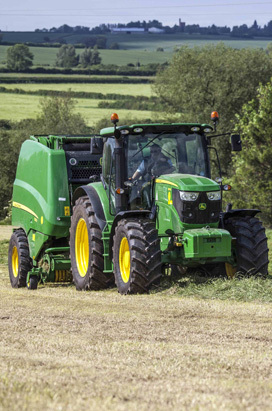 This station will look at work done on the farm to manage where machines go on the field, not just when conserving forage but throughout the farming year. 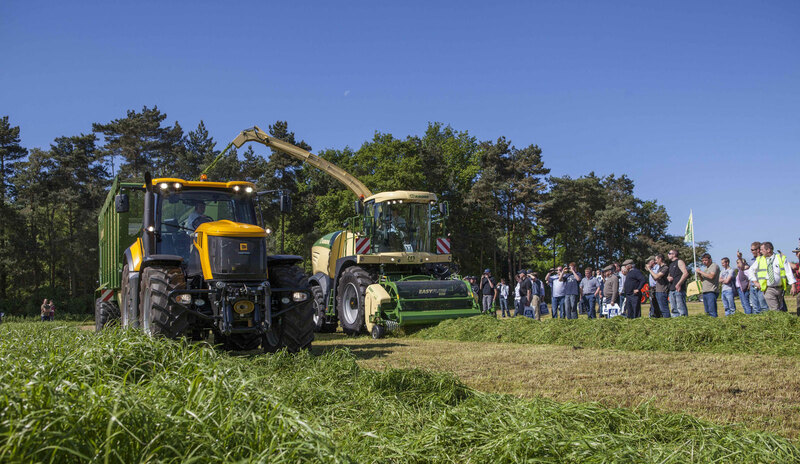 Having the know how with new grass and forage varieties to make the most of a growing crop, whether grazed or conserved is the focus of this station. 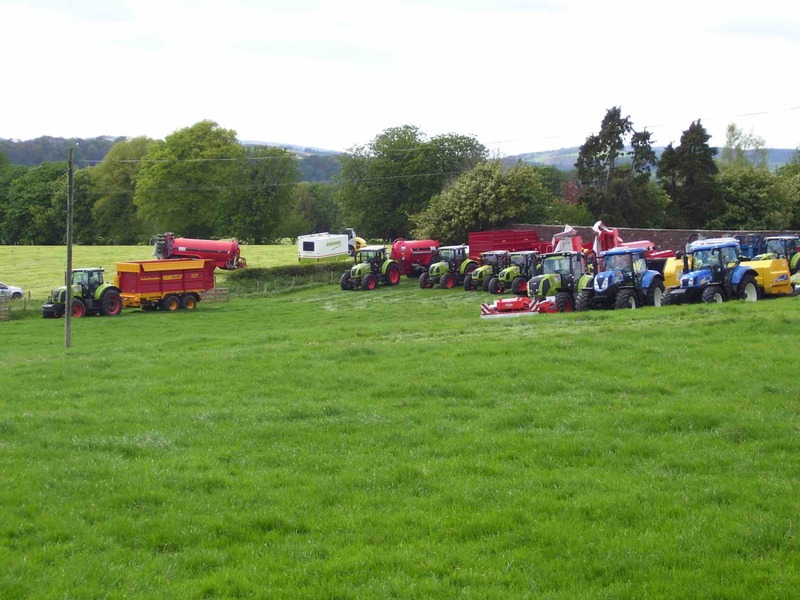 The events Partner, Volac will be on hand to give sensible help and advice on the best way to conserve your crops. 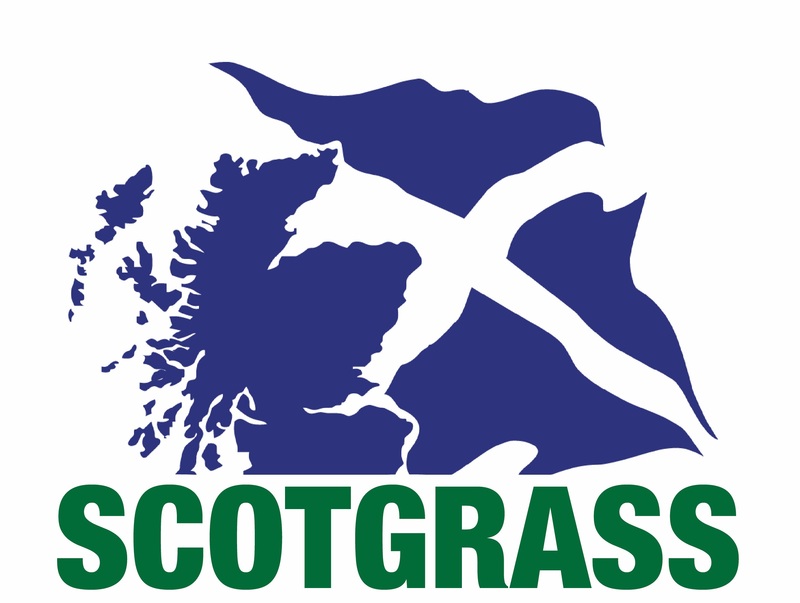 Ticket now on sale for ScotGrass 2019. 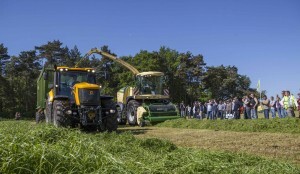 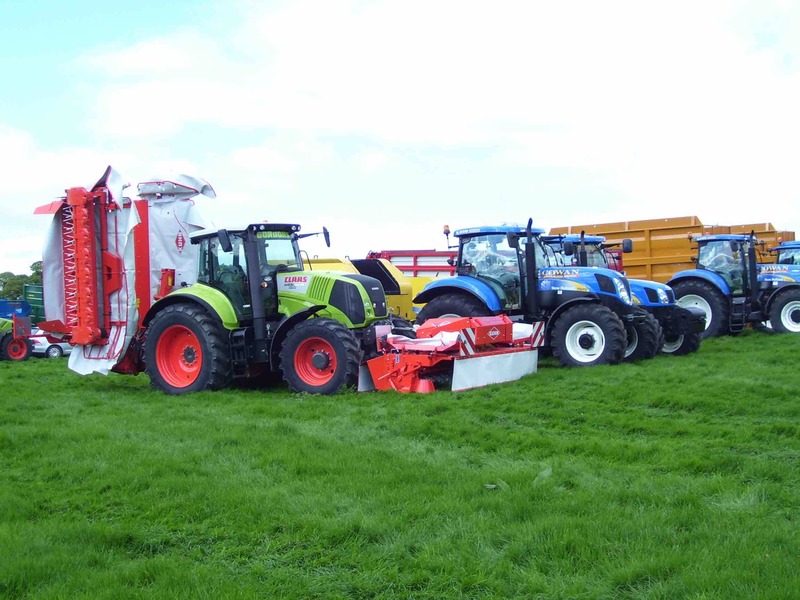 ScotGrass provides a unique opportunity to not only see all the latest equipment at work, but also discusses new ideas with industry-leading experts. 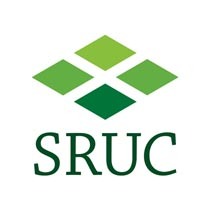 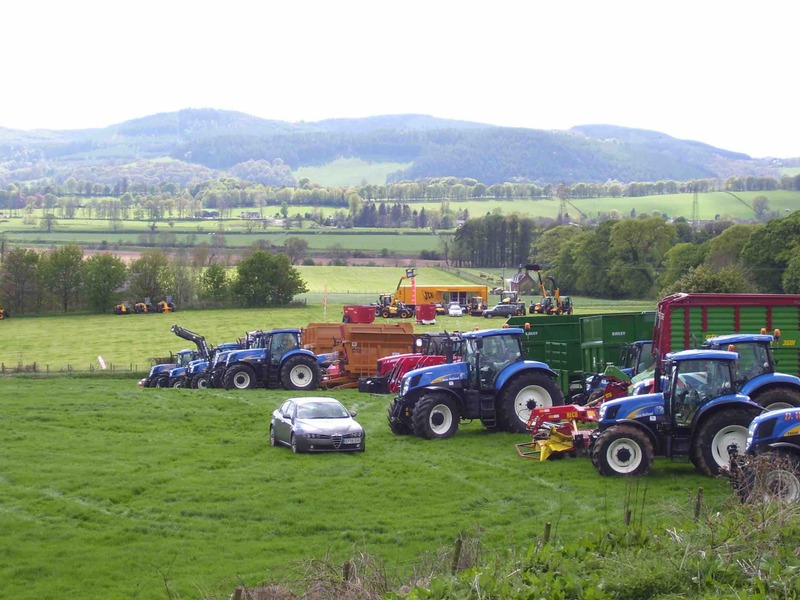 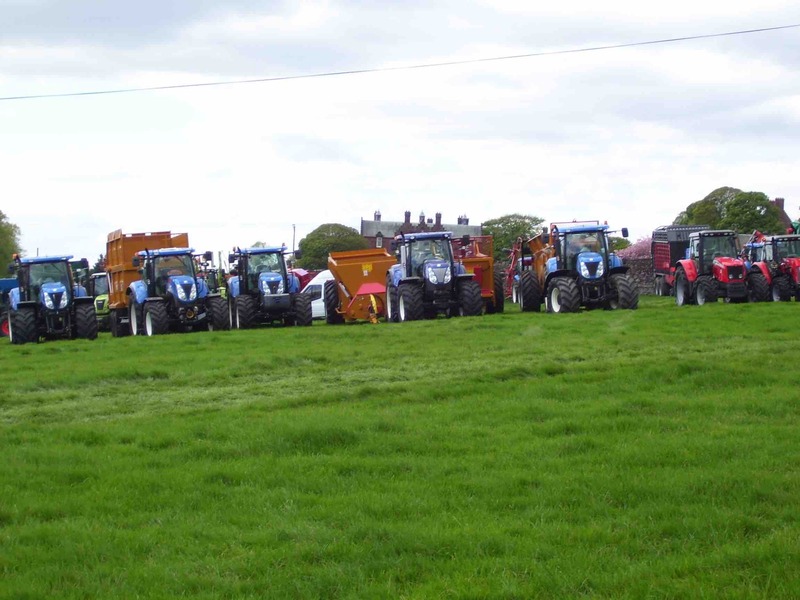 The event is taking place at SRUC Crichton Royal Farm, Glencaple Road, Dumfries DG1 4AS on Wednesday 15th May.